Agua de Jamaica is as colorful as it is refreshing. I love the delicious tart taste. It is enjoyed all over Mexico and Central America. Hibiscus flowers boiled in water with a little sugar, that’s all it is. I suggest you make and taste this exactly as in the recipe so that you can see how it is enjoyed in this region. This is an insightful way to get to know a people and their culture: understanding through sharing a taste. It seems to me richer and more peace-like to understand the people and their taste first, before changing their food. (1) This recipe is from Truly Texas Mexican: A Native Culinary Heritage published by Texas Tech University Press. 3. Strain through a fine mesh sieve and cool in the fridge for a couple of hours. NOTE: (1) Ahem, I add 2 oz Vodka to this and I call it the “Cancún!” A nice switch from that “Cape Cod” cocktail. YUM! A forager’s dream drink! 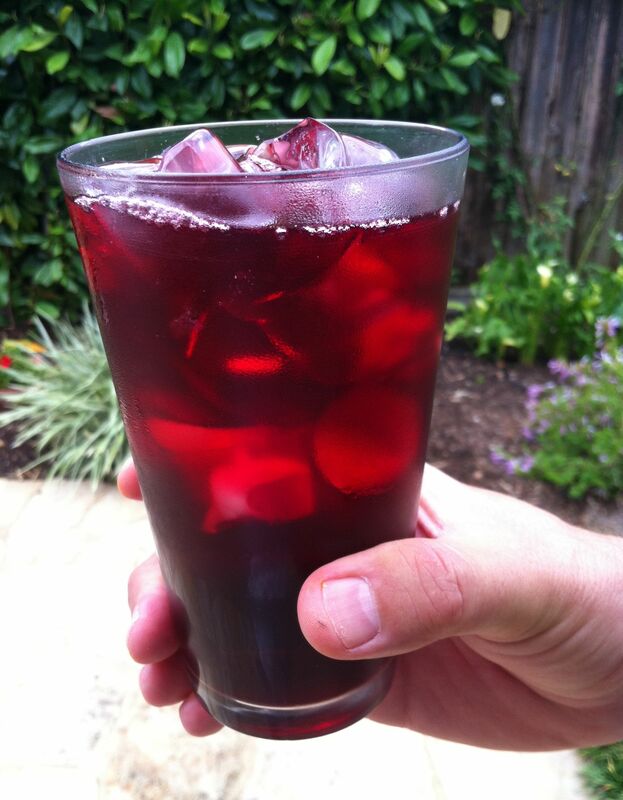 Thanks Adán, I love agua de jamaica and I make it regularly during the hot months in Boston. It’s fine and refreshing plain, but may I suggest if you’re spiking it that you use a nice gold rum (like Mount Gay Extra Old) or a fine tequila reposado (I prefer Herradura). Jamaica plays well with both reposado and gold rum! A wedge of limón is nice too.